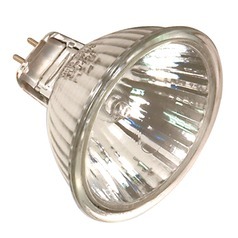 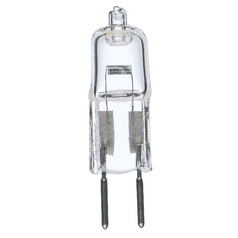 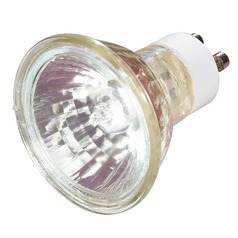 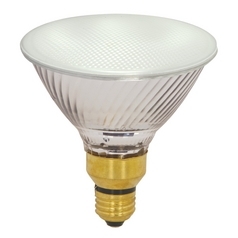 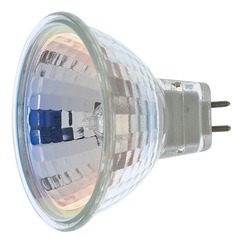 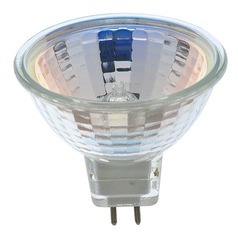 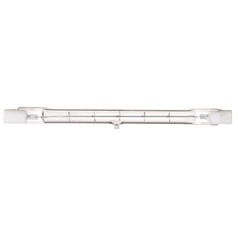 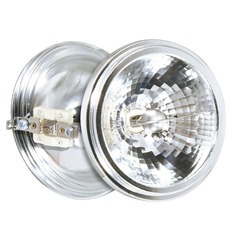 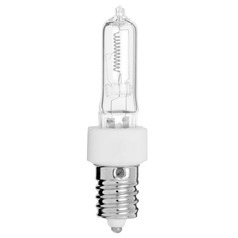 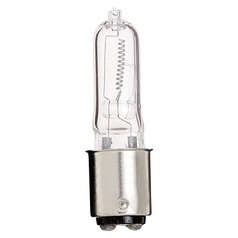 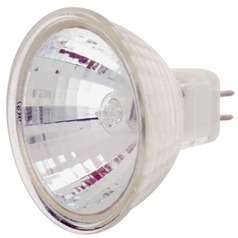 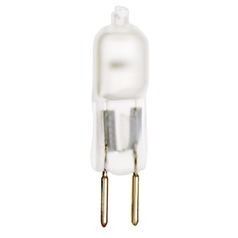 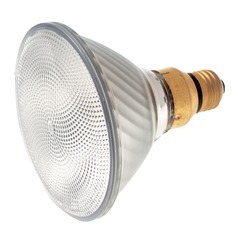 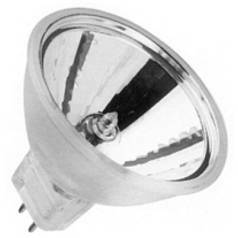 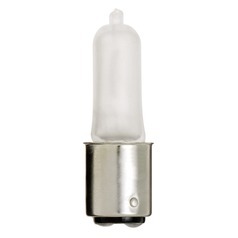 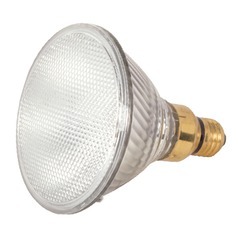 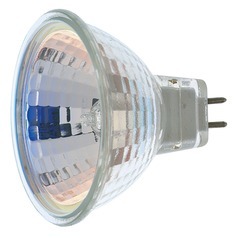 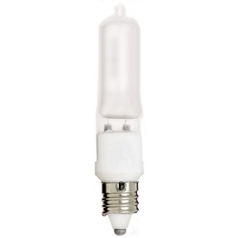 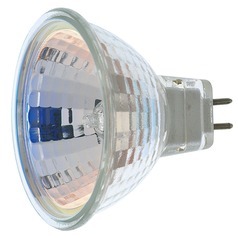 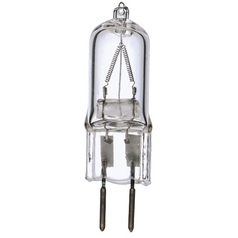 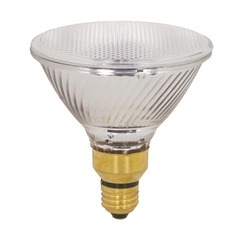 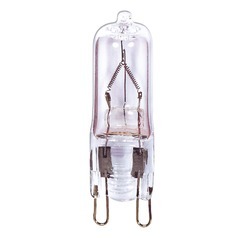 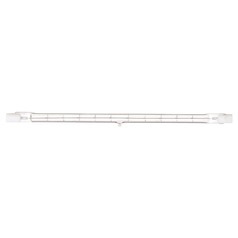 These Satco Lighting halogen bulbs are designed to work well with a vast selection of lighting fixtures, allowing you to mix and match them to accommodate your needs. 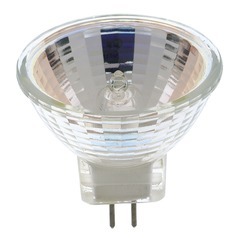 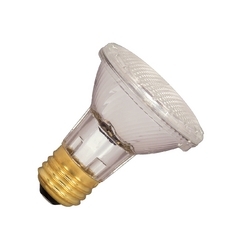 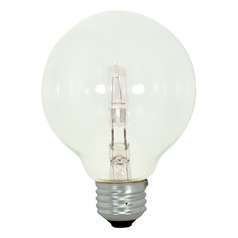 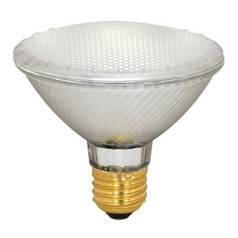 Find various sizes, brightness levels, and wattages for the choosing. 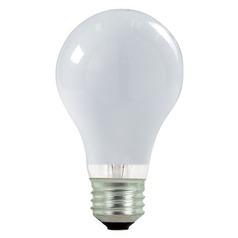 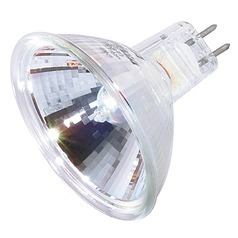 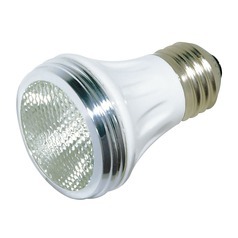 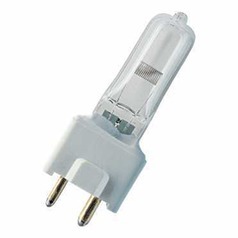 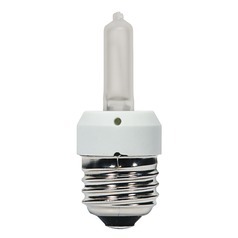 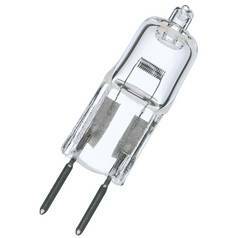 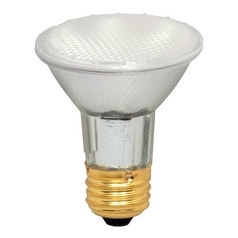 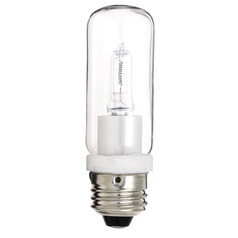 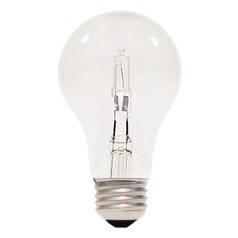 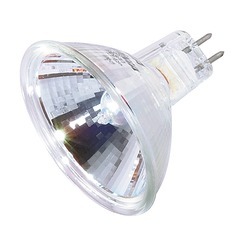 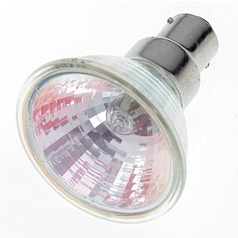 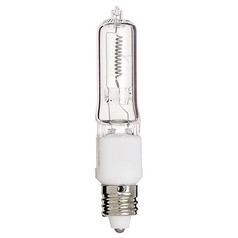 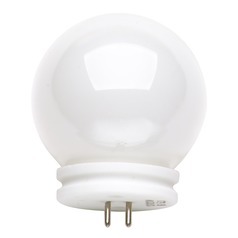 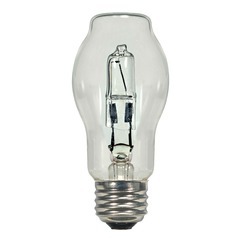 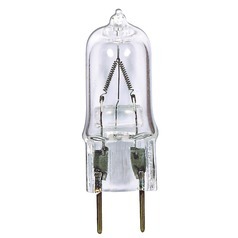 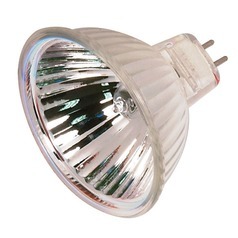 You'll also find light bulbs designed to work well in damp or outdoor locations, as well as dimmable light bulbs for full customization of your favorite lighting designs. 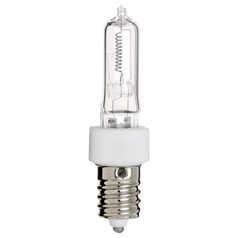 Not only will these halogen light bulbs add the lighting you need, but they're also more energy efficient than conventional incandescent bulbs, allowing you to save money month to month on your energy bills.